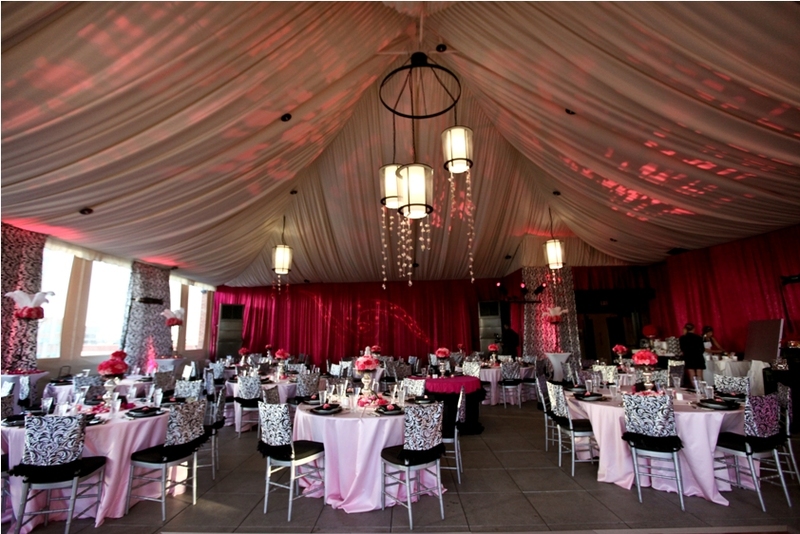 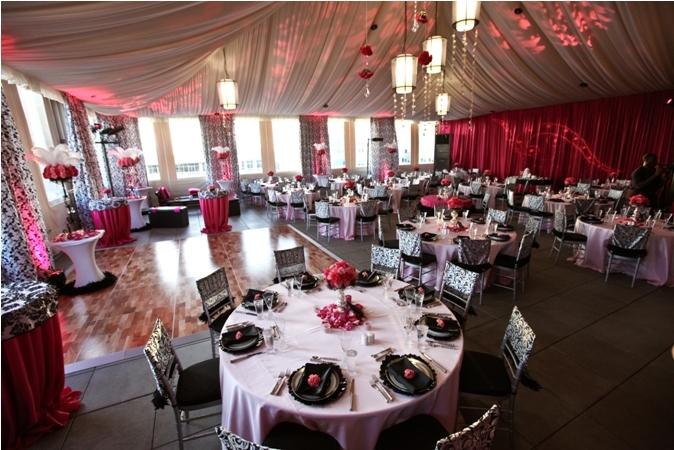 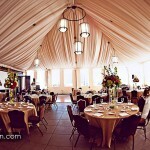 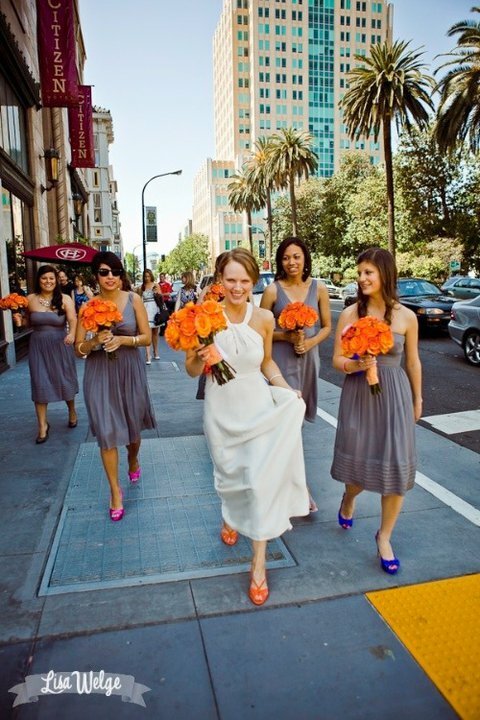 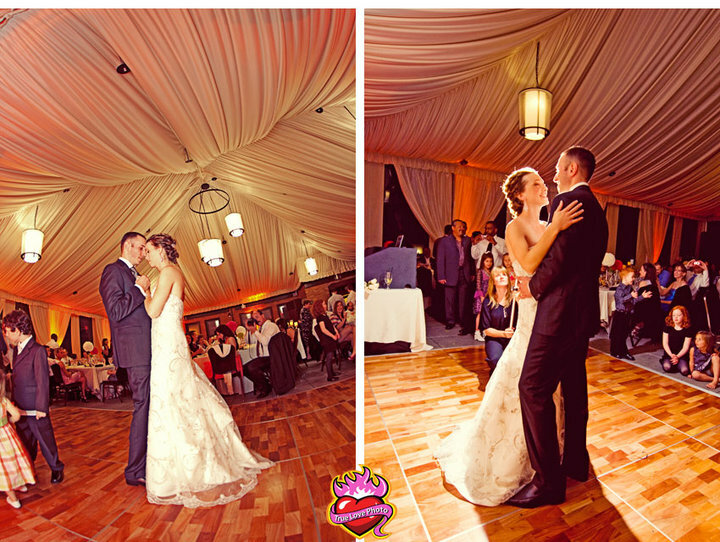 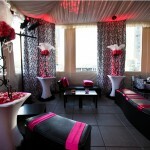 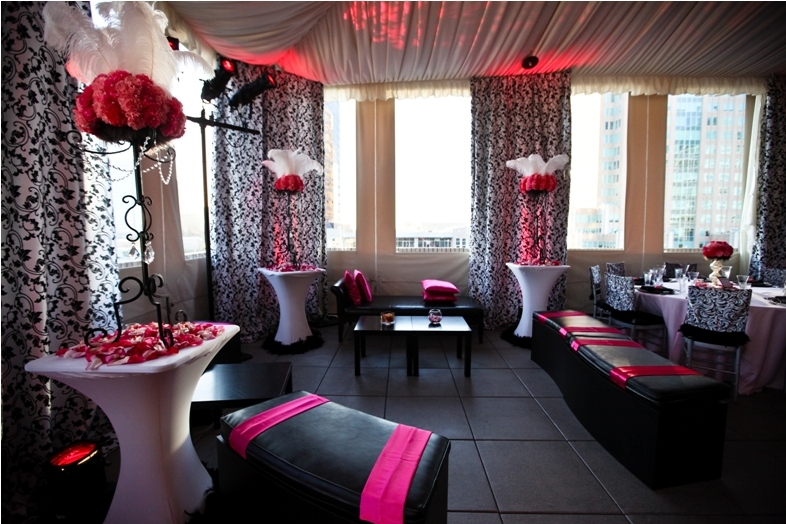 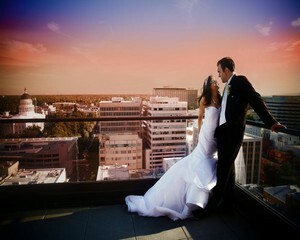 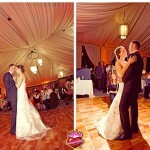 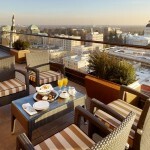 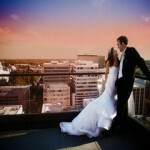 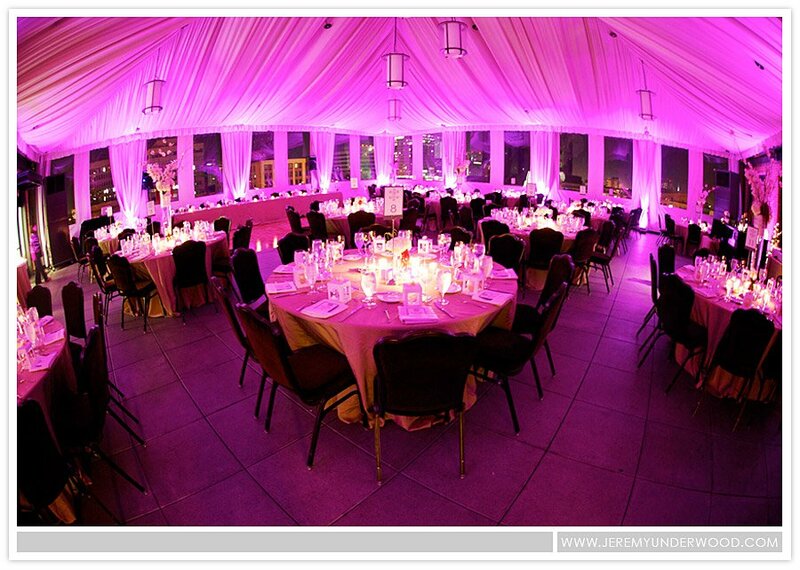 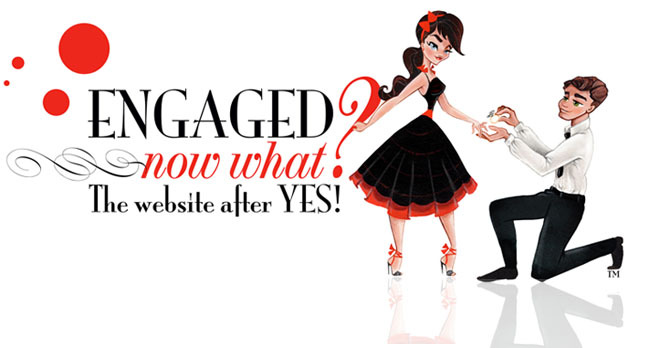 Plan the wedding of your dreams at downtown Sacramento’s premiere wedding venue. 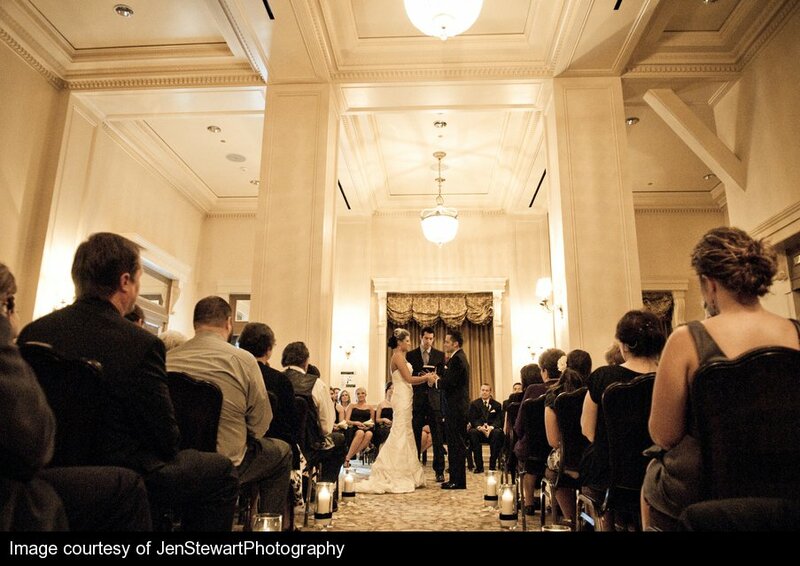 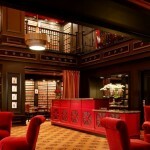 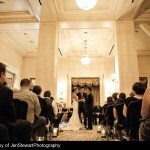 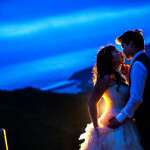 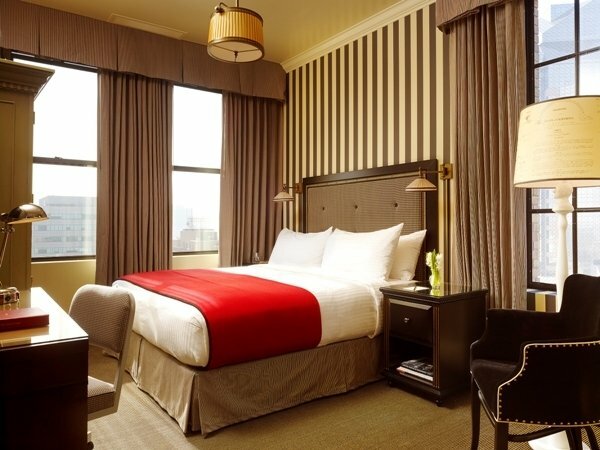 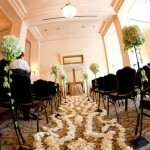 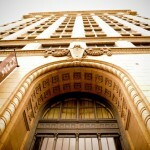 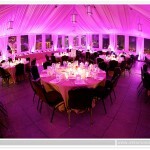 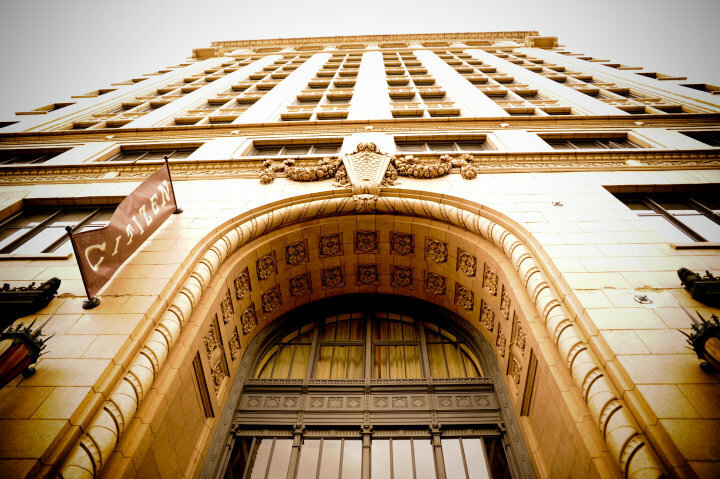 The Citizen Hotel has several elegant wedding spaces to accommodate your special day. 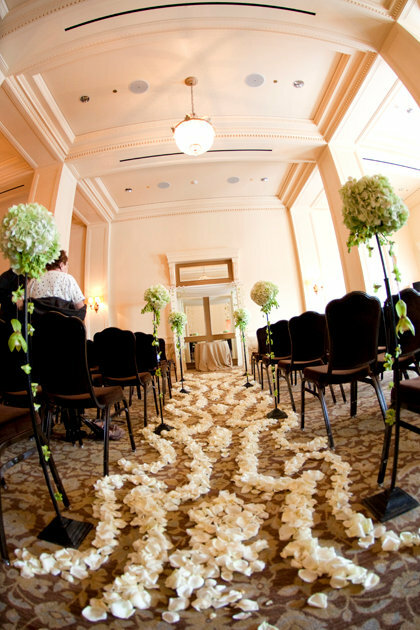 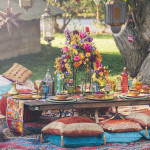 Our professional wedding specialists and catering staff will ensure that your wedding will be a flawless and stress-free event. 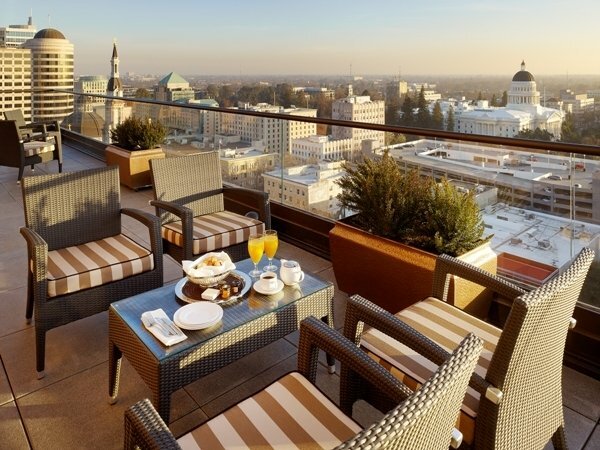 Our magnificent rooftop Metropolitan Terrace is dramatically tented and boasts stunning views of the California State Capitol. 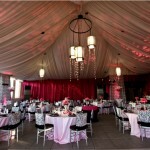 The brick wall and neutral color palette create a perfect blank canvas to add your own personal touch. 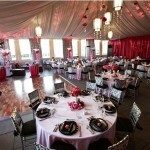 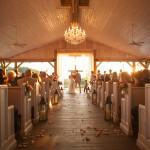 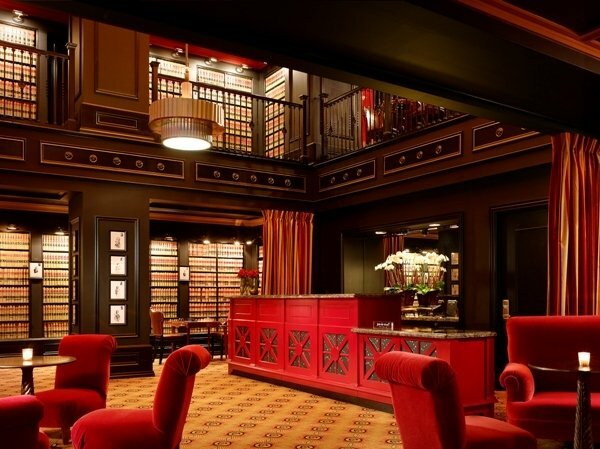 This 3,000-square-foot wedding venue can be used for a beautiful wedding ceremony, wedding reception, or both. 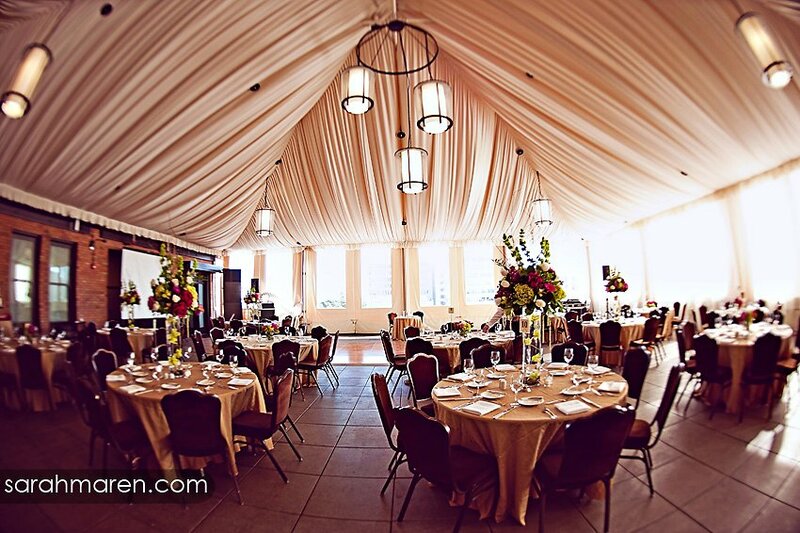 Our 2,280-square foot Plaza Park Ballroom is also available as a downtown Sacramento wedding location, featuring a 25’ high ceiling, graceful fixtures, and ornamental chandeliers.Choose from wedding packages like The Parkview, which includes plated dinner service and a champagne toast, or The Cityscape, which includes plated dinner service and local California wines served throughout the meal.